This is why, as a kitchen renovation services expert, we have a few tips on how to keep those renovation projects on track. No, you don’t have to help the workers with the project, and you certainly don’t have to pester them to beat the deadline. Just being there helps a lot in keeping the project going as smoothly as possible. You can give instant feedback about what you think of the task so far. More importantly, you get real-time updates if something might mess with the schedule so you and the crew can respond properly and minimize the delay. There are times when the initial plan for your remodeling project simply won’t work. If changes are required to, say, your vinyl siding installation, you have to keep an open mind. Our workers have the skills and knowledge necessary to provide excellent alternatives if a change is indeed necessary to keep the project won schedule. Less mulling, more remodeling. It’s natural for friends and family to have their own opinion about the renovation. Sometimes, you’ll get that one person who will offer too many suggestions and keep arguing with your peers about it. You know the person means well, but sometimes, having less input is better because it minimizes the likelihood of time-consuming changes and extra requests. Are plans currently on hold because of an issue? Having enough emergency funds to have that unexpected issue resolved ASAP will greatly help keep your complete bathroom remodeling project going according to schedule. A good rule of thumb is to have a backup fund equal to 20% of your current project’s total cost. Don’t let problems force your project to be off-schedule. 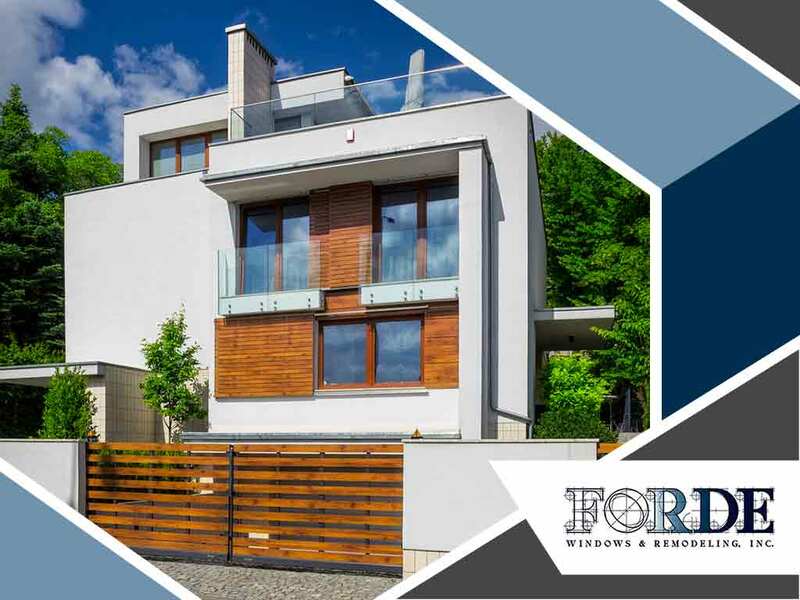 Forde Windows and Remodeling, Inc., offers home remodeling services in Winnetka and other parts of Illinois. Feel free to call us at (847) 282-0857, or fill out this contact form to request a free quote.